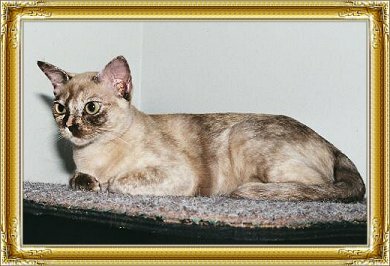 Emmi was born the same night as my beloved Elsa passed away. 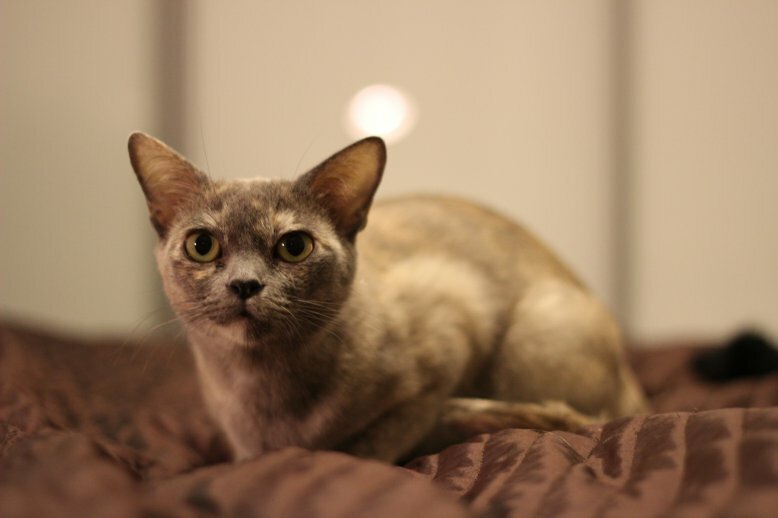 Her name Elemmírë means the brightest star created by Gilthoniel. She was as wild as her great grandmother Elsa in nature, she looked at me with her big golden eyes and she was simply adorable! 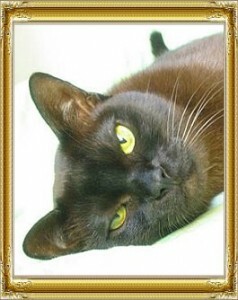 Moppe was a cat with heart of gold. 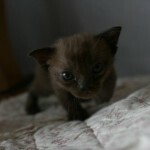 He charmed and loved everybody except his on an only rival Ronja. Moppe was extreme typy and he passed on his looks and temper to many of his offsprings. Moppe crossed the rainbow bridge in October 2012, far too early. Ronja was one of the brightest stars among all Burmese in Europe. She was not only beautiful but wonderful also in her temper. 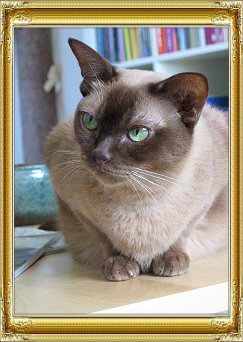 Beloved and so much missed…Never forget you, dear princess..
Lina was a true burmese with beautiful looks and friendly character. She will always have a special place in my heart and gladly I got her lines back from our Danish import. 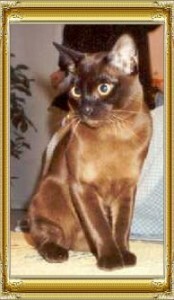 Vinku was my first Burmese and in the same time first cat. Thanks to him, I fell in love with this silky coated breed and also cat fancy. 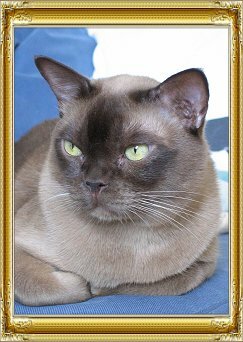 Vinku was one of the smartest cats and he had some very special manners. Vinku loved Ronja, same coloured as they were.